Refurbished office furniture that offers like-new quality at a fraction of the cost. If you’re looking to update the look of your office, consider an alternative that looks great in your office, both on your bottom line and in your sustainability report. Whether you’re a brand-new company or looking to revamp or expand your current office space, refurbished office furniture is an excellent way to save money while updating your look in an environmentally responsible way. 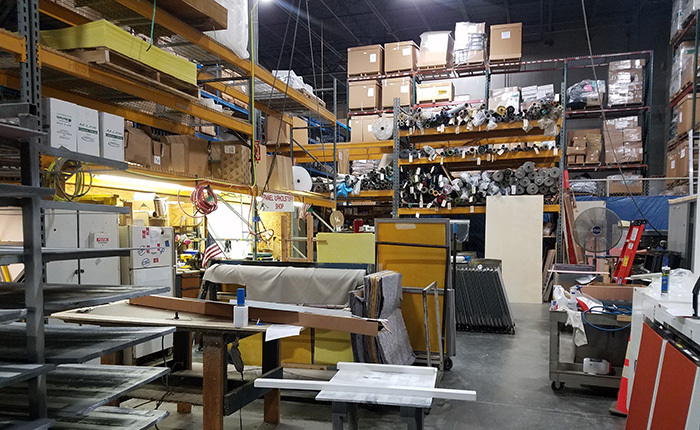 Storr PreOwned Office Furniture Outlet offers one of the most extensive selections of refurbished office furniture in the Raleigh, NC area. Our refurbished office furniture costs considerably less than other alternatives, but performs the same office functions with an appearance that’s virtually like new. 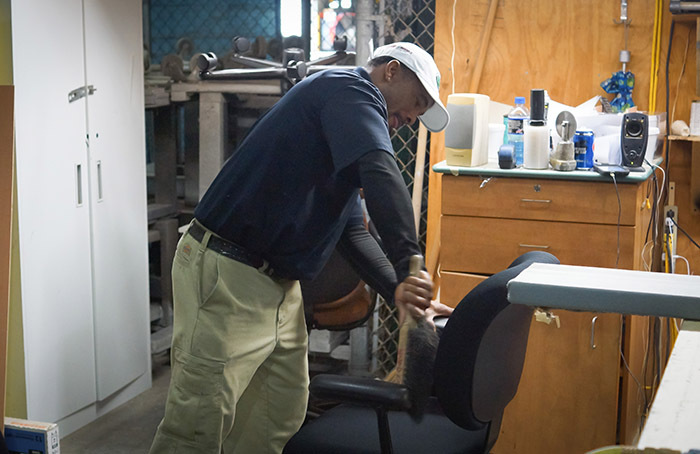 During the refurbishing process, worn or damaged pre-owned furniture parts are replaced with new components, then repainted, reupholstered, and restored to like-new quality and appearance at a price point much lower than that of new office furniture. 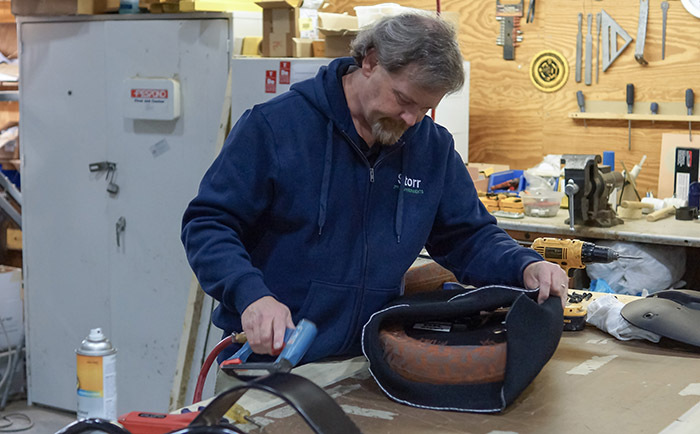 By choosing to invest in refurbished products, you’re also reducing the amount of waste going into the landfill, as well as the raw materials required to manufacture new furniture. Contact us today to see how our high-quality, refurbished furniture inventory can give your office a new look that works within your office and your budget. Serving businesses in the Triangle (Raleigh, Cary, Apex, Durham, Chapel Hill), Triad (Greensboro, High Point, Winston Salem), the Sandhills and the Carolina Coast.